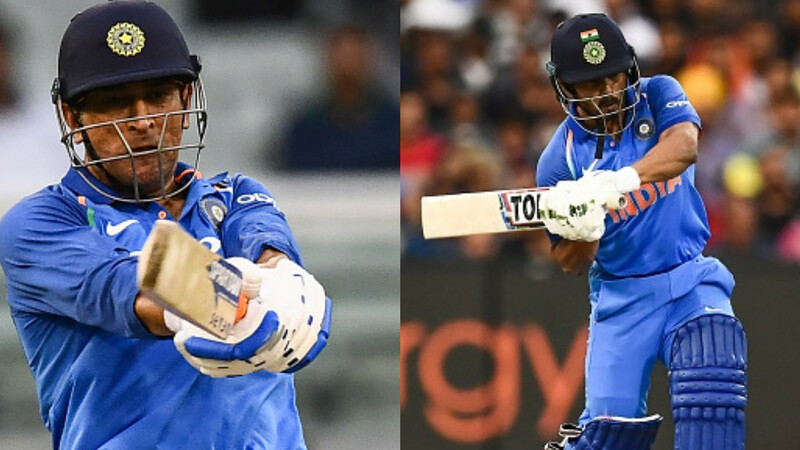 MS Dhoni scored 87* and Kedar Jadhav made 61* to secure win in the final ODI against Australia. After Yuzvendra Chahal's six wickets in the final ODI against Australia, former Indian captain MS Dhoni and Kedar Jadhav played crucial innings to guide India home. India won the three-match series by 2-1 after winning of the match at Melbourne by 7 wickets. The target of 231 was chased down by India with ease. Dhoni and Jadhav put up a partnership of 121 runs in 116 balls. The top scorer was India's wicket-keeper batsman with 87 unbeaten runs off 114 balls. On the other side, Kedar who was brought into the side for the last game ended up scoring 61* off 57 balls. 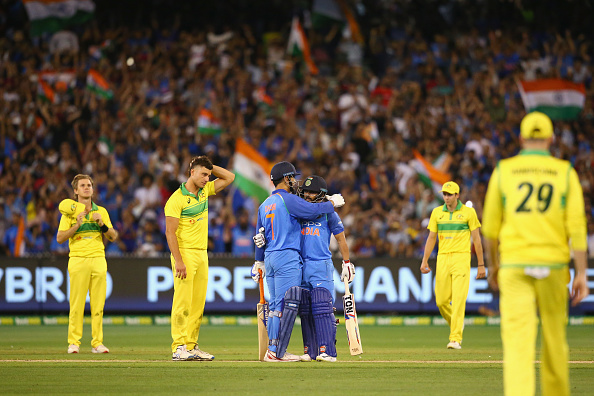 It was Australia who won the first ODI in Sydney by 34 runs and India won the second in Adelaide by six wickets. 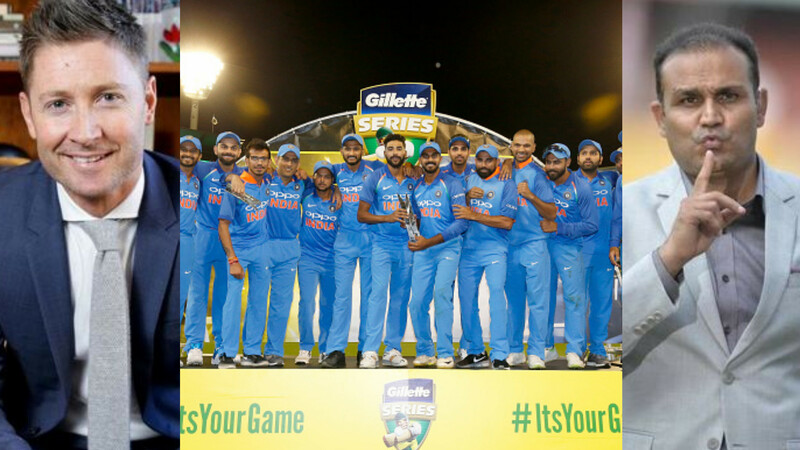 India had never won a bilateral ODI series on Australian soil, and this is their first ever bilateral series win. Fans were delighted after the win on social media. The win was special and they were also happy for the under pressure Dhoni, who won Man of the series award. What won India the series? bats at no 6, finished the game. bats at no 5, finished the game. bats at no 4, finished the game. I guess, with all the yellow jerseys around, Dhoni & Jadhav felt it was just a simple CSK nets session. Dhoni testing the patience of both his haters and fan.. ???? Dhoni's methods are hard to understand, no different today. In the end he's got India past the line and that's all that matters. He is Man-of-the-Series and India has won the series 2-1. Period.